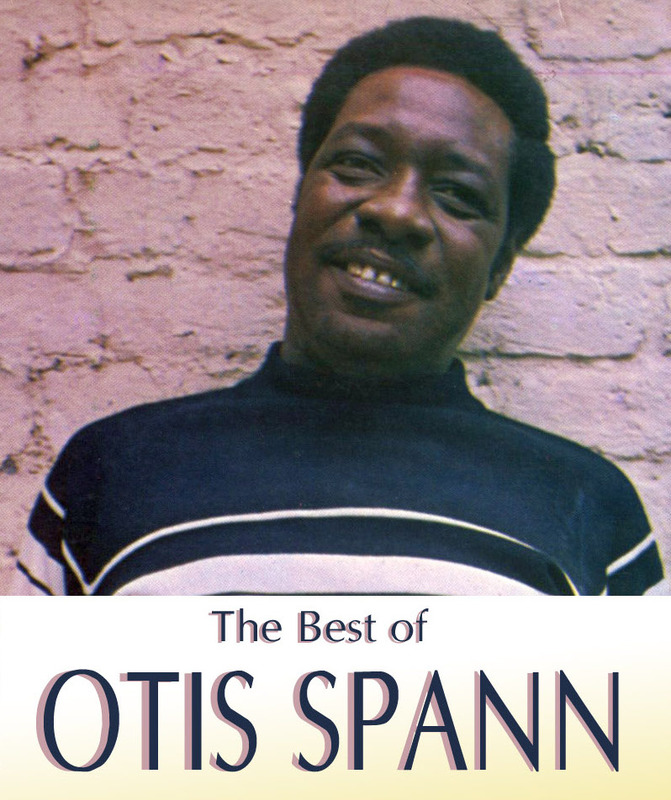 This is my own 'best of' compilation of one of the greatest blues piano player ever, Otis Spann, famous by his work with the Muddy Waters blues band -he did some superb recordings with Lonnie Johnson and Sonny Boy Williamson II in Europe too- , but a sensational bluesman in his own right. 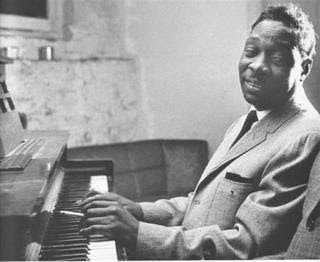 I've enclosed some of his very best boogie and mid-tempo instrumentals and of course also some of his soulfulest vocals ever, from the 1960 Candid sessions with Robert Jr Lockwood, to some of his gems for Bluesway, Vanguard and Testament Records, plus a marvelous single with harp master Big Walter Horton. As a bonus -as 'half ain't been told'- I've added a full Storyville album too, some of his very best solo stuff, Blues Masters Vol. 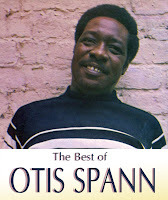 10 - Otis Spann, recorded in Denmark in 1963. 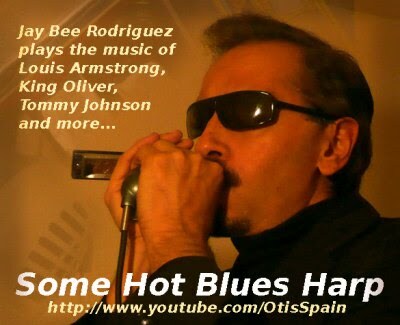 Pure blues mastery. Thank you for taking the trouble to produce this compilation. Spann is one of those people I don't know much about, and I've resisted downloading random discs I've come across ... this makes getting to know his work easier.